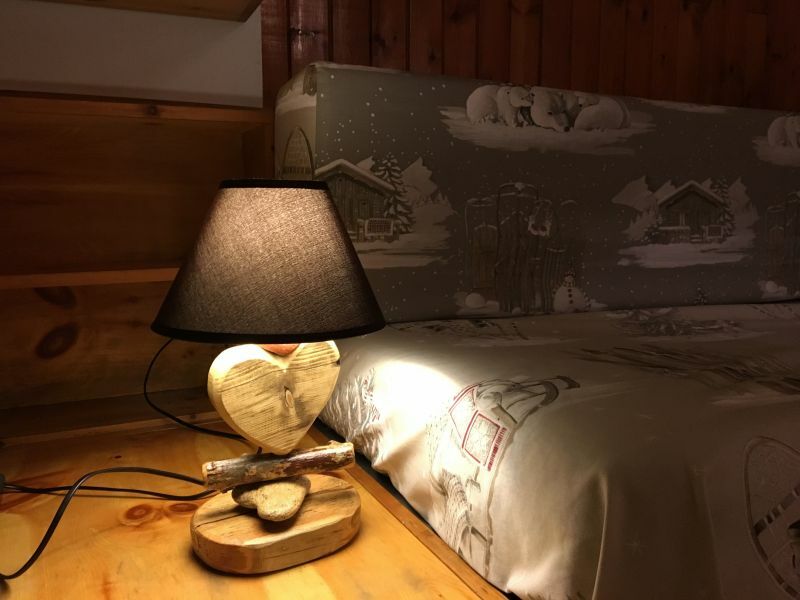 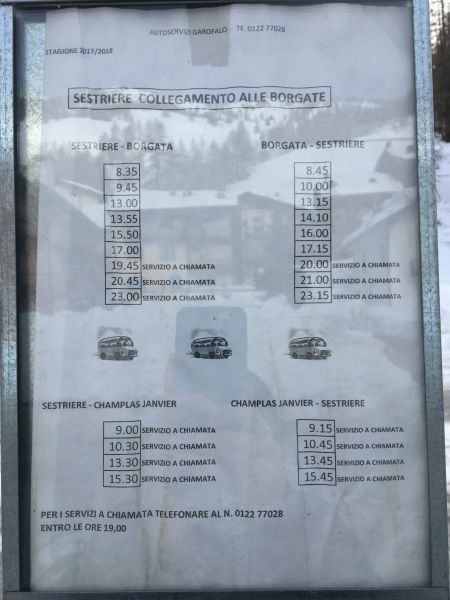 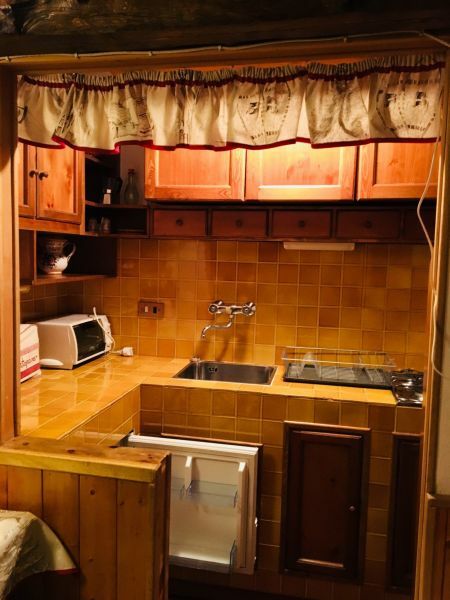 Borgata Sestriere apartment 32 square metres for 5 people on the ground floor. 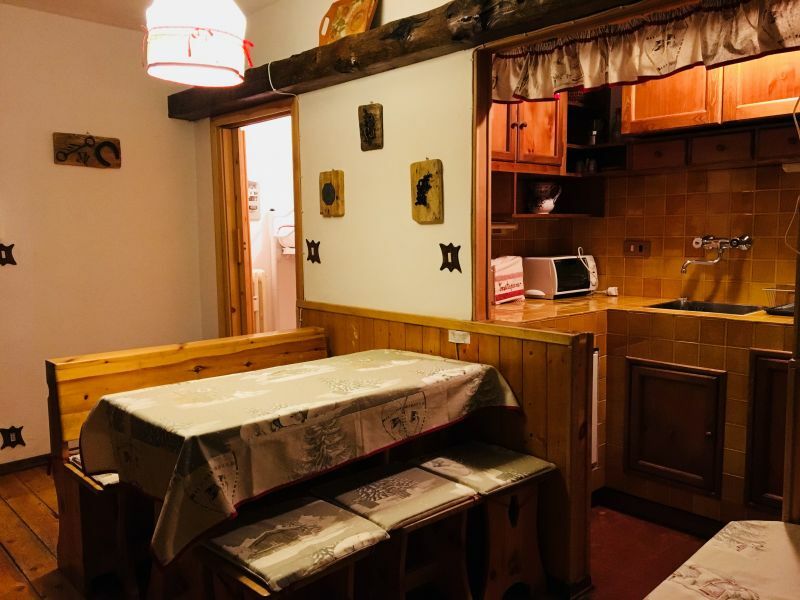 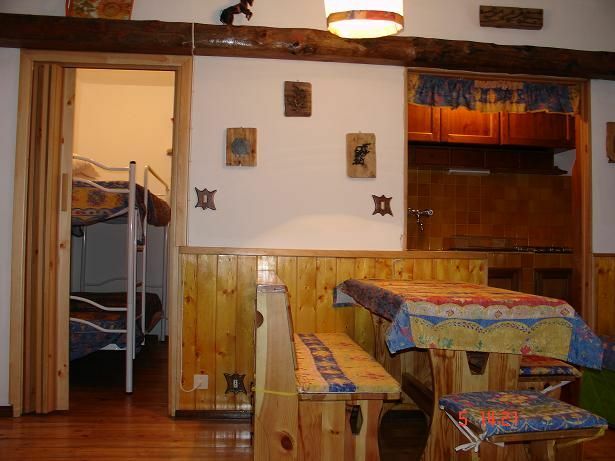 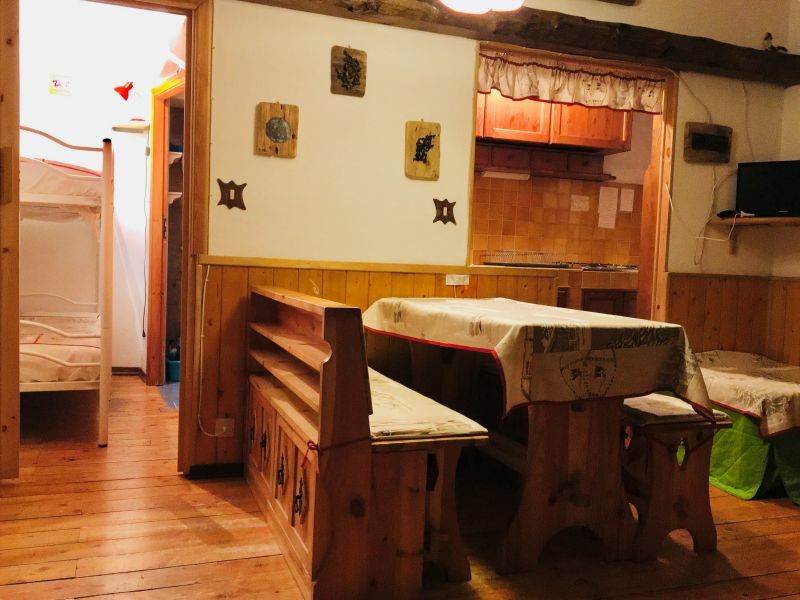 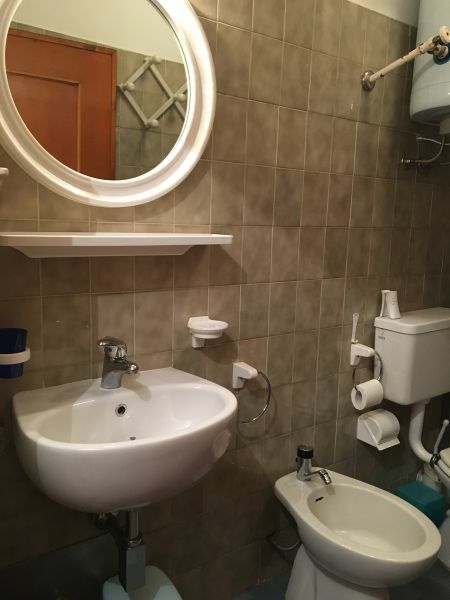 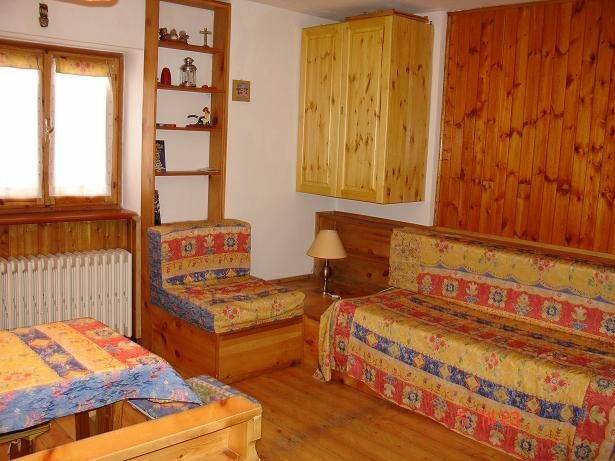 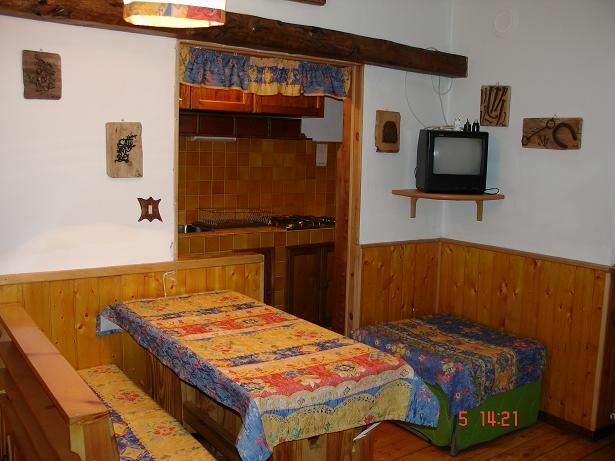 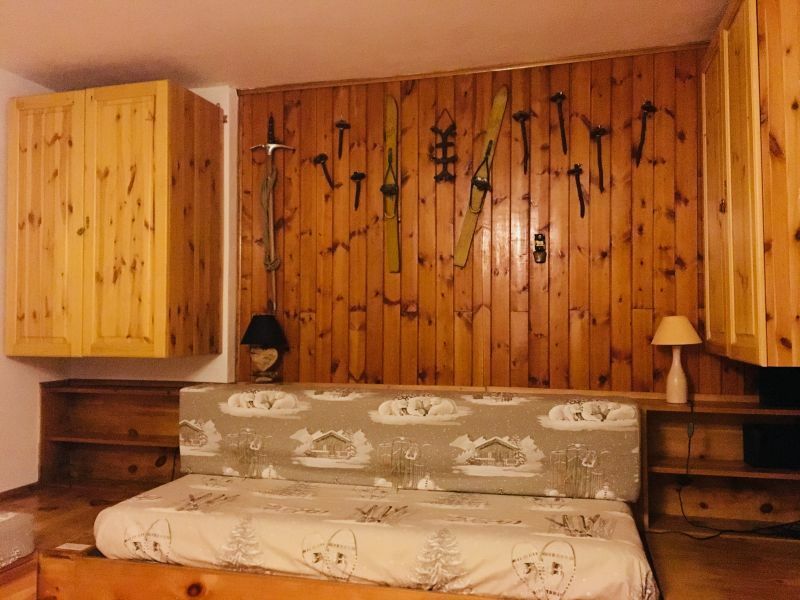 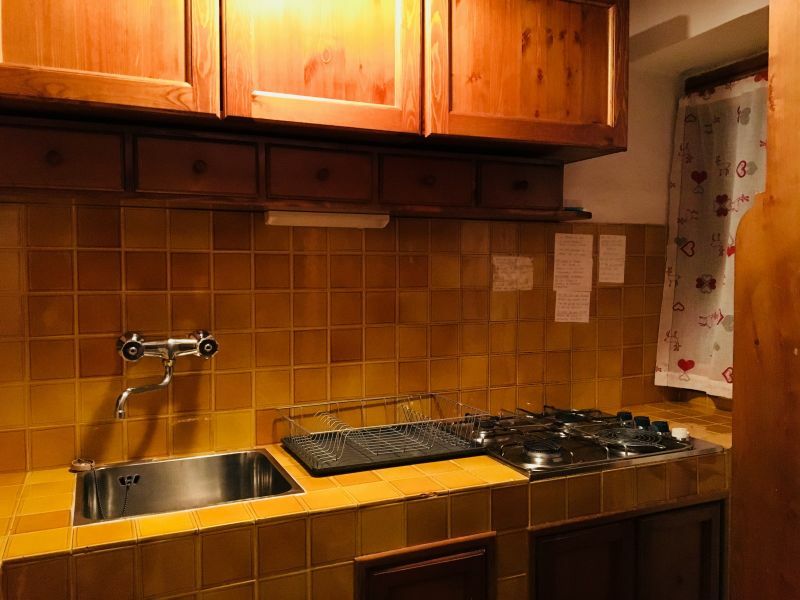 It's 300 m from the ski slopes.In the apartment there is a kitchen,one bathroom with a shower, a color tv, a stereo and the ski store.Rent for one week € 500. 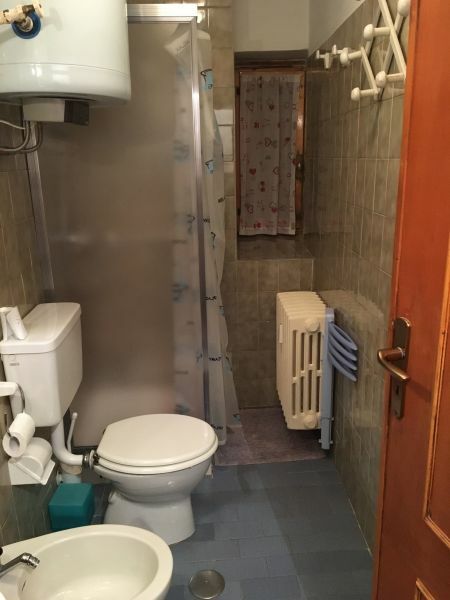 The Price is inclusive of: heating, electric power, water, gas, crokery and final cleaning. 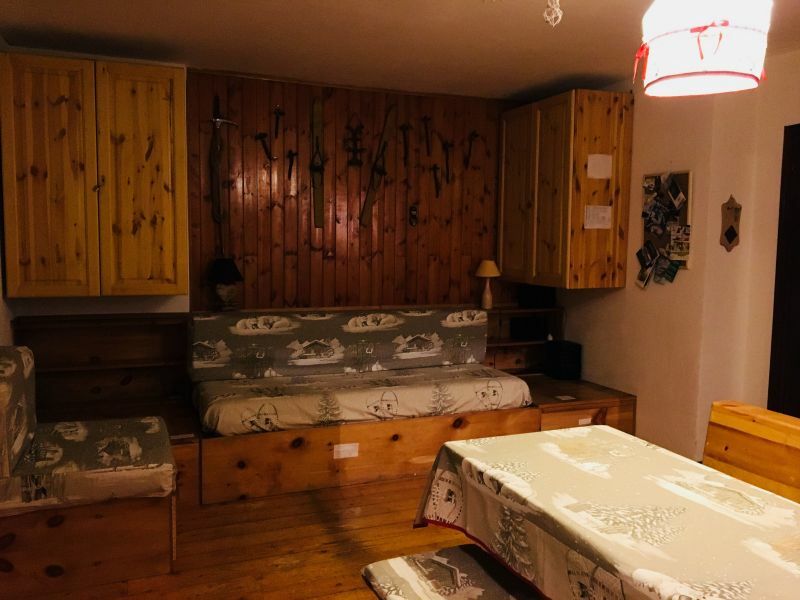 Rent of sheet s and linens, if you need them, is € 8 for person for one week. 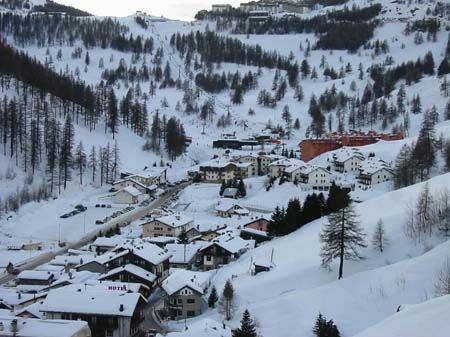 BY TRAIN: Rome - Paris railway line, Oulx station. 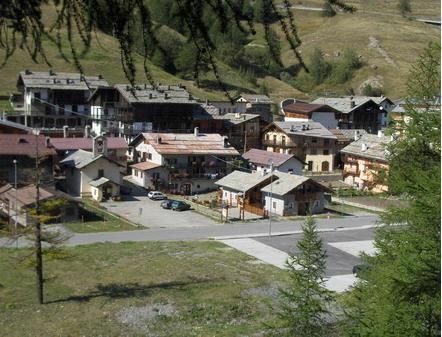 the state roads SS n. 24 and 335 of Susa Valley.